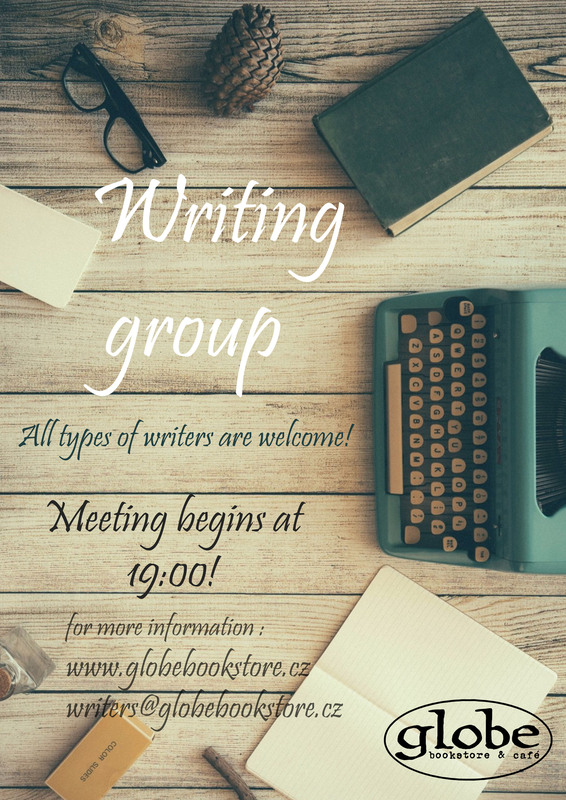 Writing Group: All types of writers are welcomed at Globe’s weekly writing group; whether you are a screenwriter, novelist, poet, journalist or anything in between, the Globe Writing Group offers an outlet to any writer living and creating in Prague! 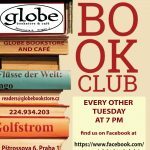 Through the use of critique and work-shopping, we hope to create consistent original work while building a community of writers. 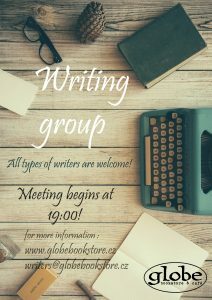 If you find yourself needing to write more and wanting to be a part of a writing community, don’t hesitate to email writers@globebookstore.cz for more information. Meetings begin at 19:00 and end at 21:00.